Ranveer Singh is a 31 year old very popular Bollywood actor. Known for his amazing acting skills, sense of humor, stylish looks and dynamic energy, Ranveer is one of the biggest heartthrob in India right now. Ranveer Singh Bhavnani was born to Sindhi parents, Anju and Jagjit Singh Bhavnani on 6th July, 1985. He finished his education from the prestigious HR College of Commerce and Economics in Mumbai and then moved to USA for his bachelor’s degree. Singh always wanted to become an actor and loved the idea of performing on stage. 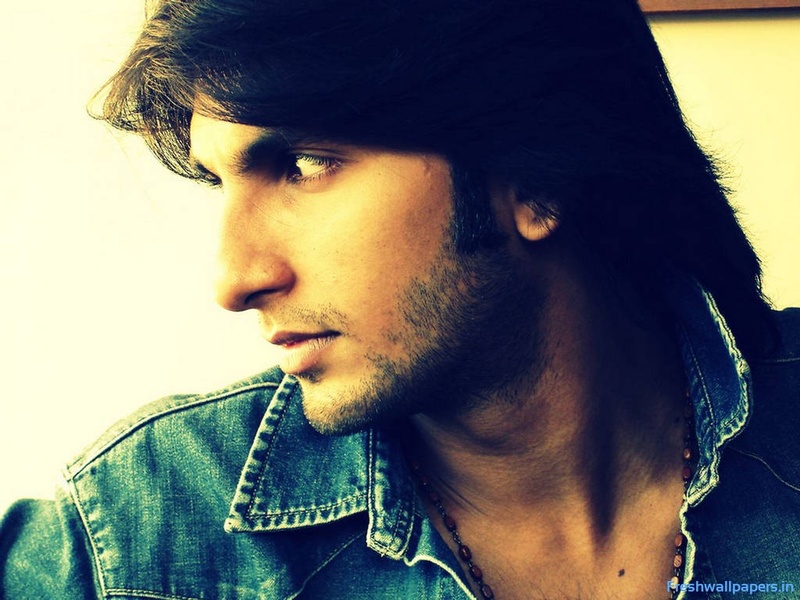 Ranveer made his debut in 2010 with Yash Raj Films in the romantic movie, Band Baja Barat. The movie was an enormous success and he won the Filmfare’s Best male debut award. 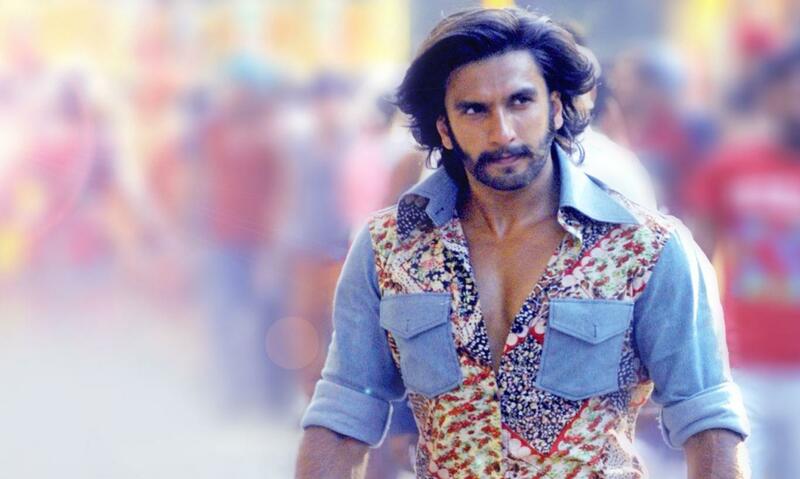 After the success of his debut movie, there was no looking back for Ranveer. He acted in several movies, like Ladies vs Ricky Bahl, Lootera, Goliyo ki Ramleela- Rasleela, Gundey, Bajirao Mastani and Dil dhadakne do. His latest movie, Befikre was released this November and collected Rs.55.54 cr in its second week of release. He is currently shooting for Sanjay Leela Bhansali’s movie, Padmavati along with Deepika Padukone and Shahid Kapoor. He was also a part of All India Bakchod knockout roast show, where he and Arjun Kapoor played the roast while Karan Johar was the host of the show. 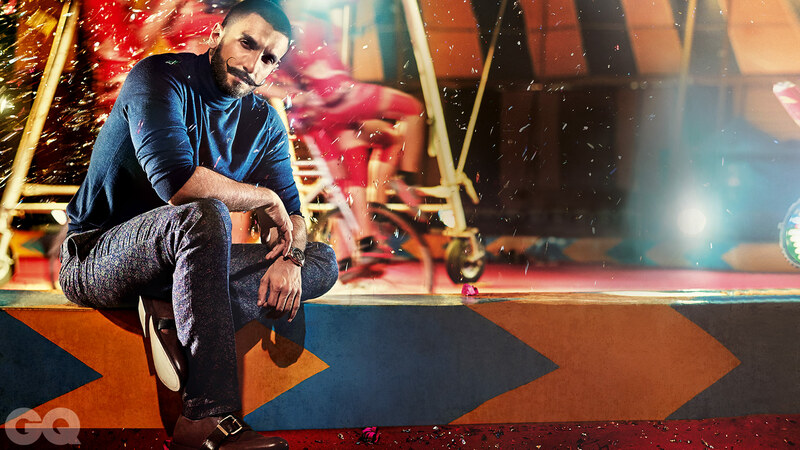 Ranveer Singh is not only popular for his charismatic looks, he is an entertainer. Ranveer’s acting skill was very well proved with Sanjay Leela Bhansali’s Bajirao Mastani where Ranveer played a Maratha Peshwa, Bajirao who fell in love with the warrior princess, Mastani. The movie was grand and it’s visual effects were amazing. But what caught the eye was Ranveer. He played the role with lot of conviction and maintained the Bajirao character till the end. Ranveer’s acting was praised by the critics and they called his performance fabulous, putting him into“ just another league altogether”. He also won the award for Best male actor for that movie in Filmfare awards. Ranveer Singh has always been very candid about his personal life and the women he has datedd. In an interview, he apparently said that he lost his virginity when he was 12 and has had a Lot of one night stands as well.When his first movie Band Baja Barat was released, there were rumors flying that Ranveer was dating his costar Anushka Sharma. However, both the actors denied any such thing going on between them. 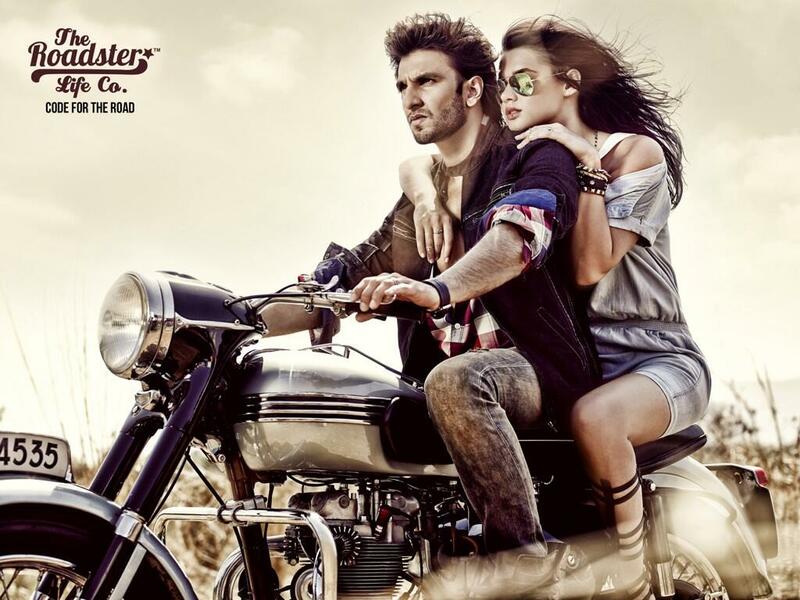 Currently, Ranveer is dating his Bajirao Mastani’s costar Deepika Padukone. The chemistry between them is stunning on screen as well as off screen and they seem to be very much in love. Recently,In a very popular chat show he admitted that he is very committed right now and all he wanted to do is “ have a satisfying day at work and go back to my woman”. When Ranveer acts, people are enchanted,When he shows his six pack abs, women swoons and when he dances, we love him even more. Ranveer is more than just a pretty Bollywood face, he is a complete package and we love every bit of him.